Well the SuperBowl happened last night. And with the most anticipated sports event on the planet, came a long list of anticipated commercials and trailers. The SuperBowl commercials were one thing but the SuperBowl trailers were quite another story. For the sake of time and keeping my sanity in this post, I’ll focus solely on the film portion of the SuperBowl trailers. More to the point, I’ll focus on one particular SuperBowl trailer that I think it was the best out of them all. 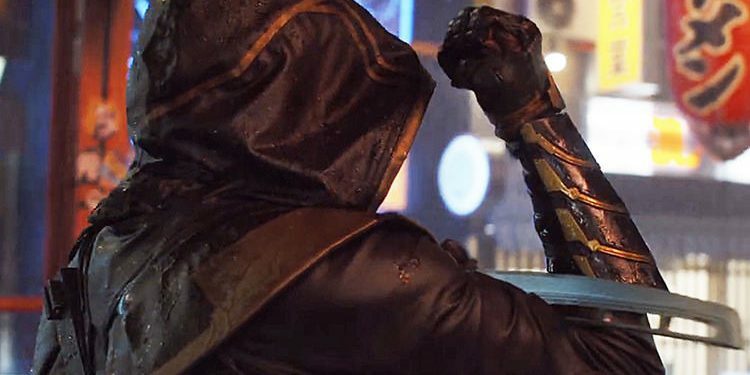 The Avengers Endgame trailer that aired during the SuperBowl. Yes, Marvel released 2 different SuperBowl trailers in the 2019’s sports event, and those were for 2 different movies. Some people move on. Not us, says Captain America in the very short trailer, but even in that minuscule amount of time you get the idea what’s going on. 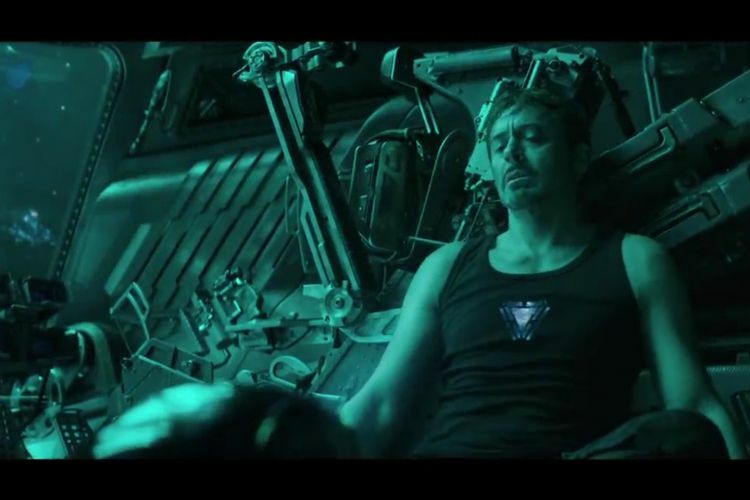 You get the jest and his feelings about the events that are about to unfold in Endgame’s plot-line. Those 3 seconds focused on Chris Evans’s face say volumes and let’s not forget the strapping of his shield shot at the very end of the trailer. He’s not pleased and you can tell. Oh and the quick flash-shots of the remaining avengers is great. 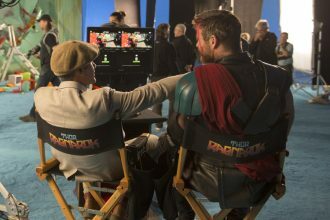 Marvel are not trying to give away any major spoilers here, and you can tell by the scenes that were used. 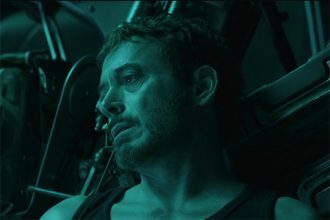 I loved the Avengers Endgame trailer and I just made me want to watch the movie even more. So yeah… I just loved that SuperBowl trailer. 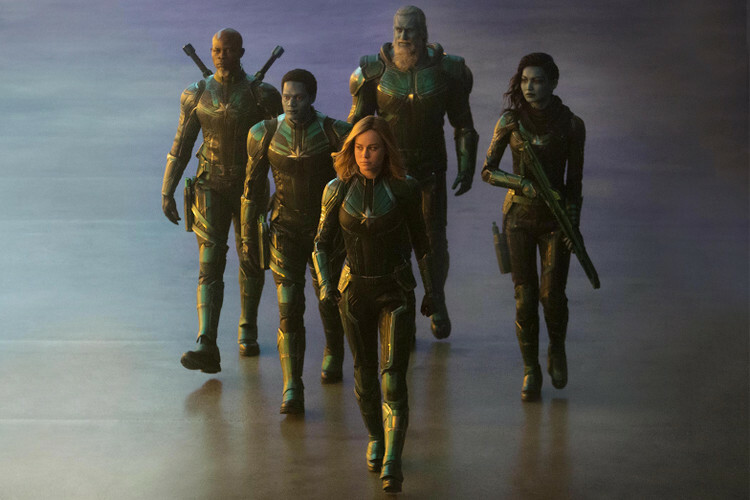 The Captain Marvel SuperBowl trailer seem too pretentious and it involved way too much talking, but without saying anything substantial. It just glorified Carol Danvers, and that’s pretty much it. So, I can’t think for the life of me how Marvel can release such great trailers for one movie and strain of crappy trailers for another. The release dates of both Marvel movies are just month apart for F***K sake! So do better Marvel, because Captain Marvel’s premiere is just weeks away. Avngers is My most Favorite Moive I am waitng for the upcoming Avengers Endgame.I Got my superhero Realm Suit from online store USA Leather Jacket but I’ll wear it on the day of Endgame release day and it is ver latest avengers new arrival.